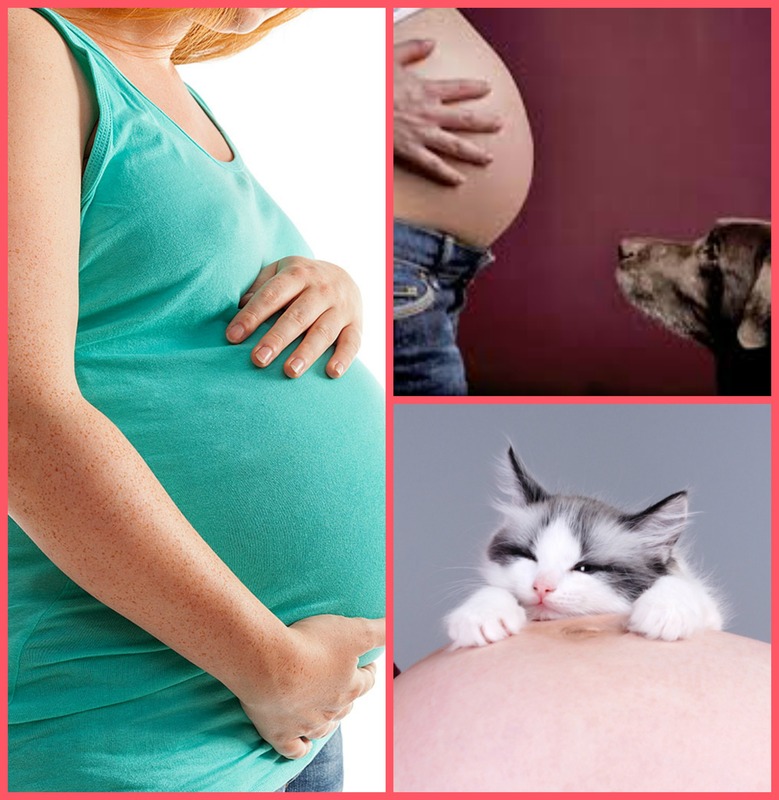 Pets, Pregnancy and Babies « Are You Preggers? There are so many things to consider when preparing for a new baby. If some of your family members are of the four-legged variety, you’ll want to remember them in your planning. When my husband and I were preparing for our son’s arrival, we had two fur babies at home – our two beloved cats. I had no intention of giving them up, so I had to make sure that our home was safe for our human baby, and our fur babies smoothly transitioned into the new dynamic. The first thing I did was to call our family veterinarian. He said that my questions were common among his patients and gave me a list of things to remember to ensure that everyone in our home stayed happy and healthy. 1. No litter boxes, ladies! First things first. 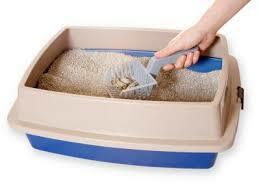 Pregnant mommas should not handle cat litter boxes due to the risk of toxoplasmosis. Yay! I gladly handed over this job to my husband (and it’s still his ladies, you never know!). Toxoplasmosis is an infection caused by a nasty parasite. The harm to the already born is pretty minimal, but womb residents are at a pretty severe risk for stillbirth, long-term structural and neurological damage, and other unpleasant things. 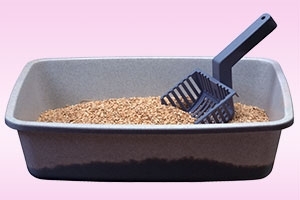 Thankfully, the chances of contracting toxoplasmosis from your felines is pretty slim when they are strictly indoor kitties, and especially if they are kept to a diet of commercial cat food. But, it wasn’t worth the risk, so the hubby is the only litter handler in our house! 2. 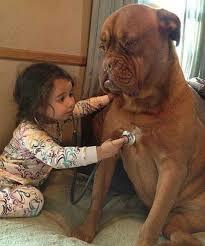 Visit your veterinarian regularly. 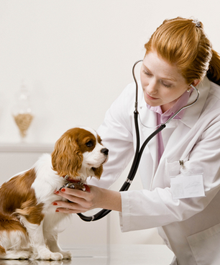 There are other things that you can be at risk for while pregnant, so it is always important to make sure that your animals are all up-to-date on vaccinations and have regular visits with their vets. This will help to keep you, your baby, other family members and most especially your pets safe and free of disease. 3. Let your pets adapt . 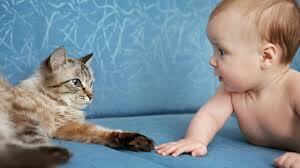 . . Help your animals get used to all the new things associated with baby. My cats love to investigate every new thing brought into our home – especially if it is associated with a new scent. Let them sniff out and investigate baby gear ahead of time. They’ll be less likely to investigate later when baby arrives home. 4. . . . But not adopt. Watch for things that they may want to adopt as their own and correct their behavior right away. You may want to teach them to steer clear of baby’s bed, or maybe even the whole room. My cats tried to adopt a bassinet and a vibrating bouncer chair. We sprayed them with water each time we caught them sitting in either one to help them understand that these places were off limits to them. 5. Gently introduce Fifi and Fido to Junior’s scent. Use an object to help introduce baby to your fur family. Most vets suggest a hat that baby wears in the hospital or a blanket he’s wrapped in. (Make sure that it is a blanket or hat the baby used AFTER his first bath.) Have your partner or another family member bring the item home the day before you and baby arrive and let your animals smell it and get used to the baby’s scent. 6. Never leave baby alone with pets. One important thing to remember is that no matter how much you’ve prepared your animals and how much you trust them, you should never leave baby alone with the animals. 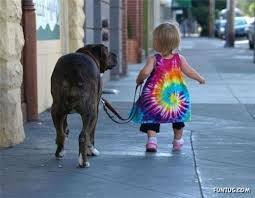 It is their nature to act on instinct and you never know when a dog or cat may feel threatened by your child. Just be safe and make sure you or another adult is always in the room if your pets and baby are together. 7. 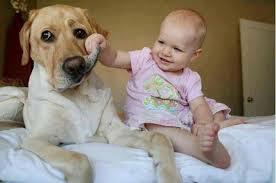 Desensitize pets to a kid’s roughness. One of my best girlfriends has dogs. For several months before their first pregnancy, they played rough with their dogs – pulling their ears and tails. They were desensitizing them to what a young child might do. Their dogs were ready for all the “abuse” a toddler would delve out in the coming years. 8. Provide a safe zone for your pets. Give your animals a safe place to hide. Sometimes, they’ll just need to get away from baby and they need to know there is a place in your house where they can do that. When my son was a toddler he was very generous with his “love”. His “love” included regular body slams to his kitties. Ouch! Thankfully, by this time, our cats had thoroughly accepted our son and were even somewhat protective of him, so they never returned his “love” with bites or scratches. But, whenever they had had enough, they knew there were places they could go where he just couldn’t. With proper preparation and planning, you can create a happy home for the human and fur babies in your life. And you’ll probably be fostering a love and friendship that will last for years to come. For other advice, check out these guides to pets and babies from the American Humane Association and the Humane Society.